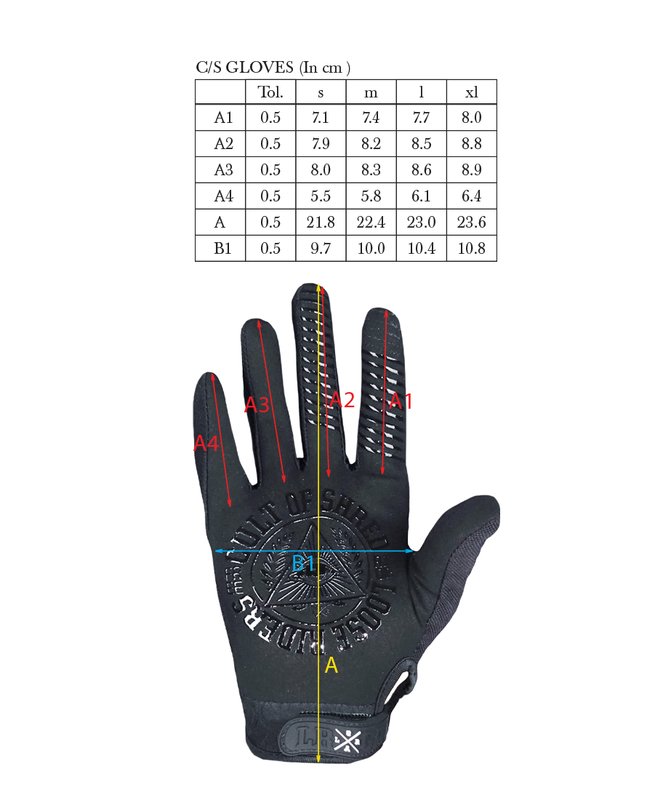 We set out to build the glove we always wanted but never found. 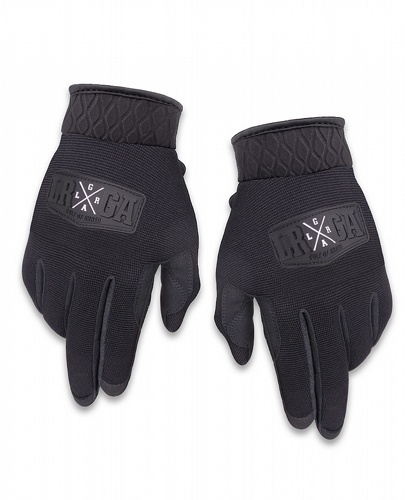 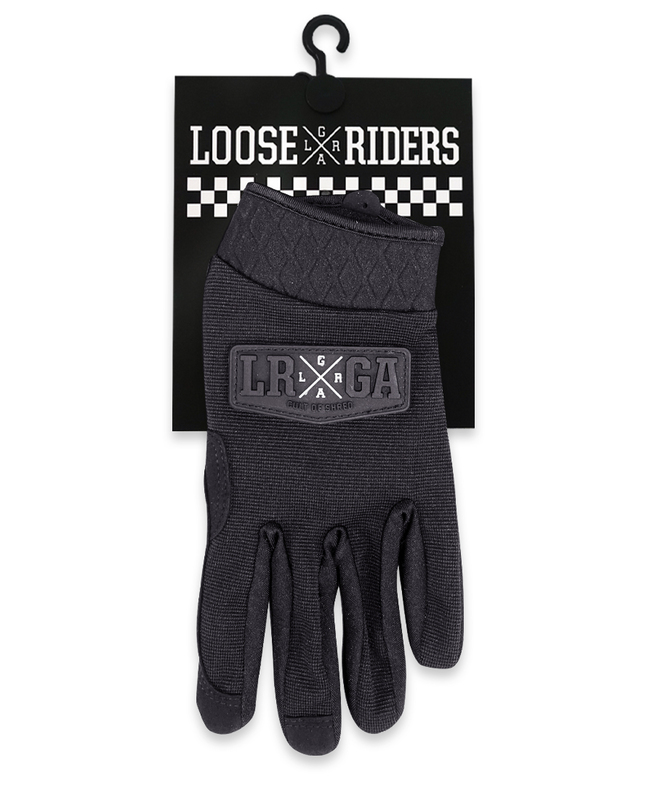 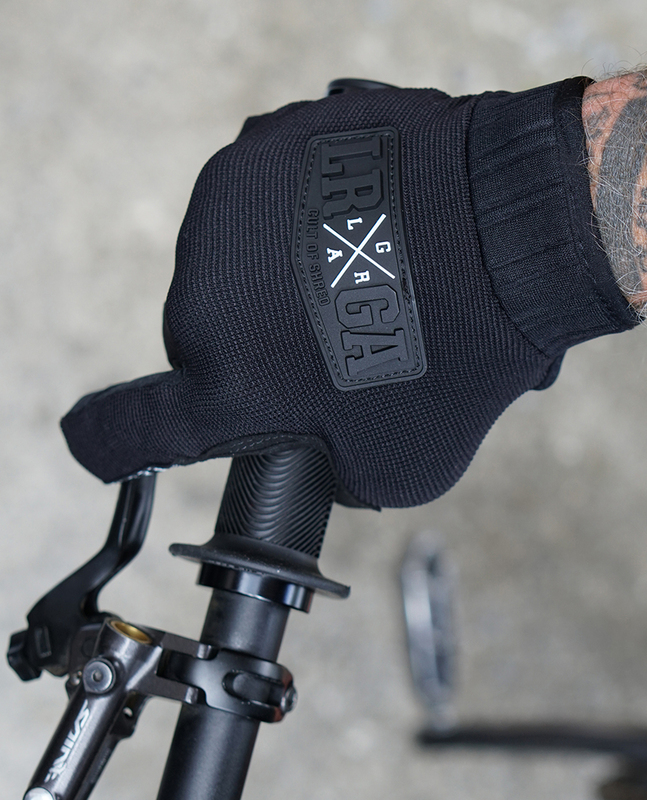 A thin glove that stays in place, holds up to crashes, dries fast and has no frills like weird padding, or other useless features. 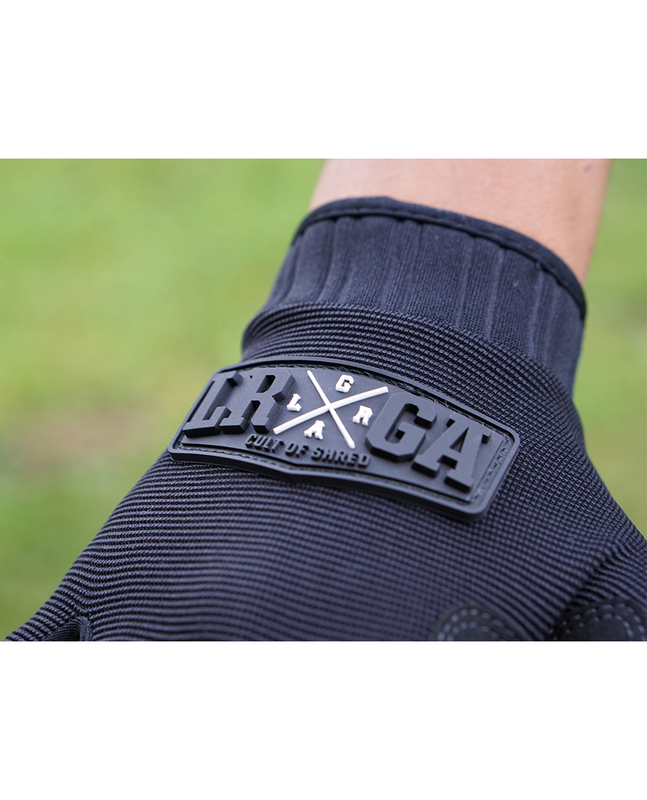 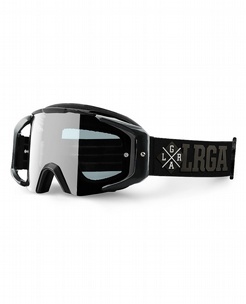 Introducing the ‘LRGA Second Skin’.